Well to say the least the Motorola Droid Bionic sure too a long time to get here by finally the Android Gingerbread smartphone is now being offered for purchase by the Big Red after numerous delays in getting the device out the door the feat has now been accomplished. According to the guys over at Engadget, the Motorola Droid Bionic is now officially on offer with Verizon Wireless and can be in your hands for parting with $299.99 when signing up for the usual two-year agreement. 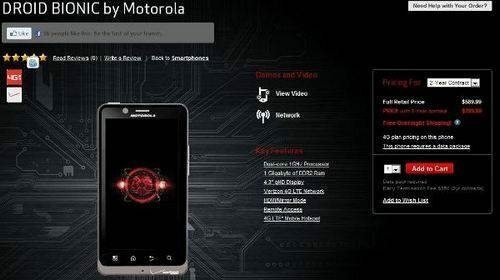 Or if you wish to own the Motorola Droid Bionic without signing your life away to a contact the handset can be purchased for a rather hefty $589.99, however you do get free overnight shipping, so you could be playing with the handset the day after. One last time, a quick reminder of what you get with the Motorola Droid Bionic, Android 2.3.4 Gingerbread, dual core 1GHz processor and 1GB RAM, 4.3-inch qHD scratch resistant gorilla glass touch screen, 8 megapixel auto-focus camera with LED flash, 1080p video capture, front facing camera, 16GB memory with 16GB installed microSD card, Mirror Mode with HDMI out, Adobe Flash, HTML5 capable. 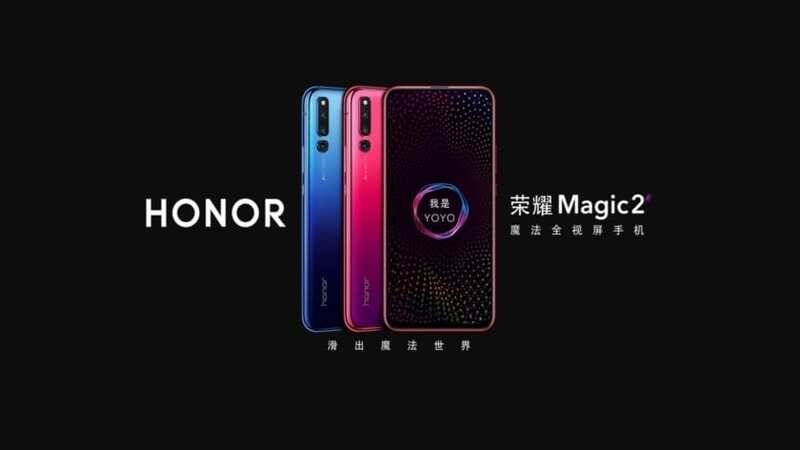 I have to say that the Droid Bionic must be one of the longest delayed handset there has ever been, and no doubt those Android faithful that have been constantly handing on to pick up the handset will surely be pleased that their wait is finally over. So are you going to be hitting Verizon today to snap up the Droid Bionic?